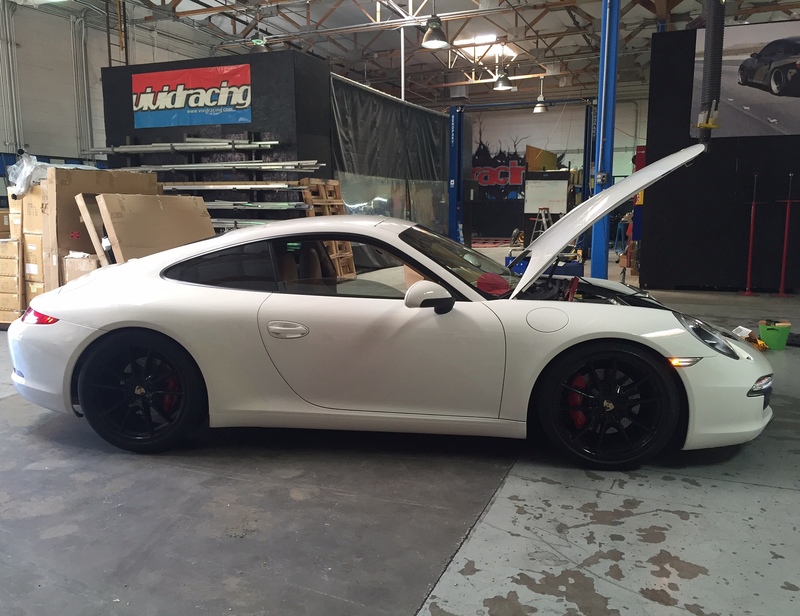 This Porsche 991 Carrera S has circled back to us 4 years later which is pretty cool. We originally used this car for product development by Agency Power that we designed exhaust components and an intake. Now a couple owners later, it is ready for a ECU tune. The 991 Carrera S features a 3.8L normally aspirated engined that combined with the 7 speed PDK makes for an awesome 395 horsepower car. Already equipped with the Agency Power high flow x-pipe exhaust, it sounds pretty mean. The ECU flash for the newer SDI9 ECU’s is all done via OBDII port. For customers worldwide this can be done using the DimSport MyGenius device. 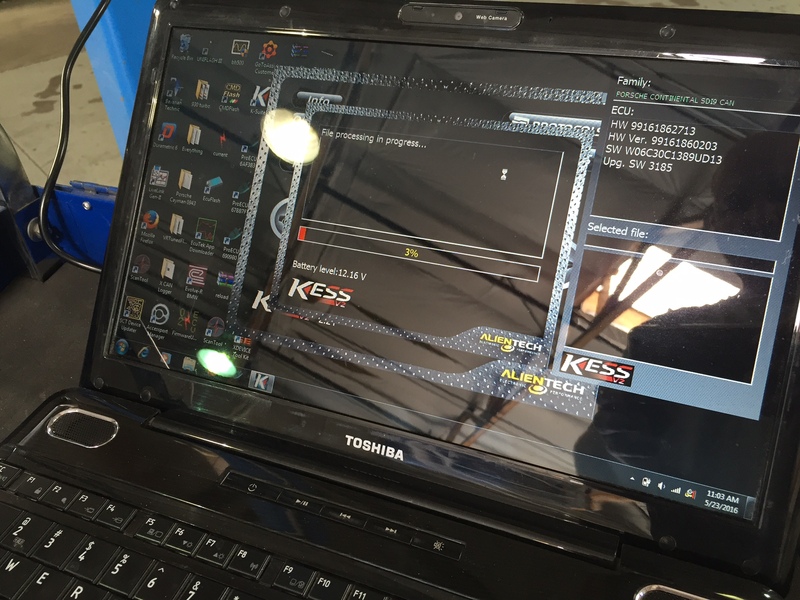 You simply ID the car, send us the software ID, then we send you back a new tuned file. The tuned file also stores your original to allow for easy flashing back and forth. 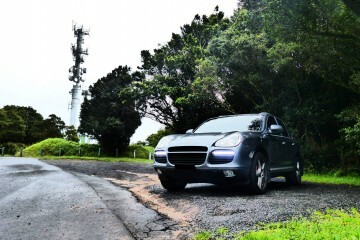 Once tuned, the Carrera S is much more responsive through the RPM range. Better throttle response, pulls harder in the mid range, and really keeps going and going up top. 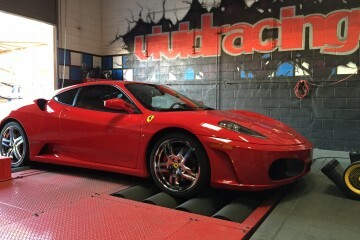 No matter the octane used or environment you live in, VR Tuned can help give you a high performance ECU tune! 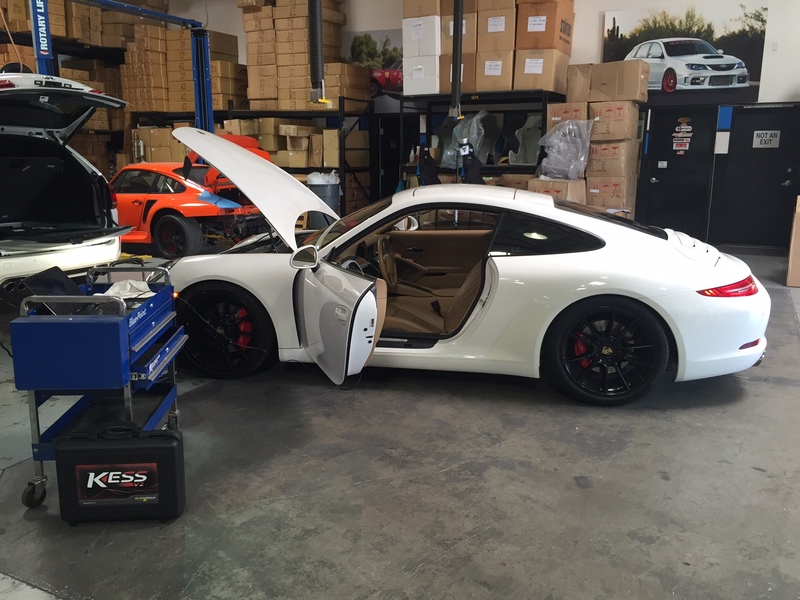 Check out the Porsche 991 Carrera Tuning Here.